I can’t call myself a FreeMax fan . Despite the fact that the manufacturer has already released quite a lot of various devices, I have not found one for myself. Another novelty from the Chinese – FireLuke – helped to change my opinion a bit . Let’s take a closer look at this tank and try to decide whether there is anything at all interesting in it, besides an attractive appearance? Just want to note that I liked the tank with its appearance. Yes, this is not some cosmic atomizer with steep engravings, etc. But despite this, the designers managed to make a nice device. Almost the main reason – well-chosen options for body color. Though I am color blind, I could still choose for myself a couple of cool options. The second chip can be called an interesting form of the reservoir for the liquid. If you remember, something like this showed us the company Fumutech , but here, in my opinion, everything is implemented much better. As I understand it, the new product is positioned by the manufacturer as a flagship device and in my opinion, it has all the chances to fight for success in the market. Here are just a little off with the evaporators. The description indicates that the tank will work with the FireLock Coil Family . 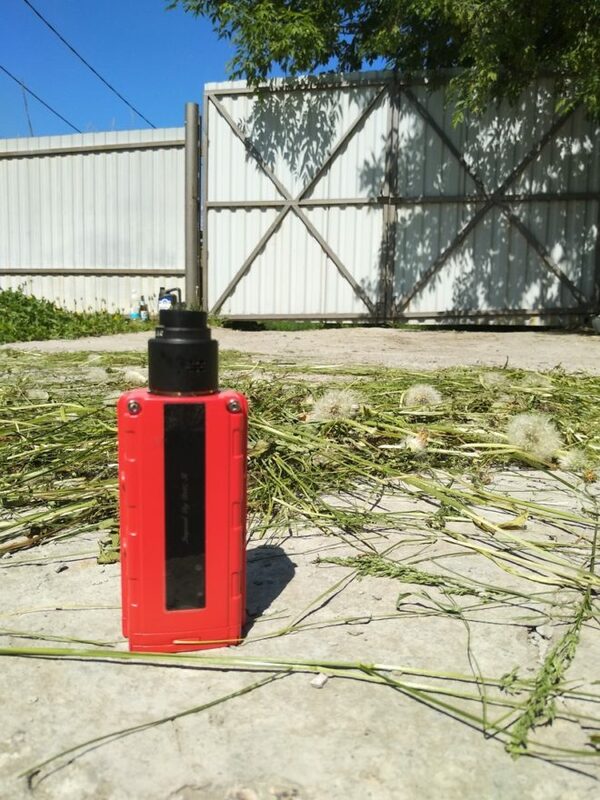 Everything would be fine, but this line consists of only two options – Sextuple Coil – 0.15 ohm, the recommended power is from 60 to 140W; Duodenary coil – 0.15 ohm, recommended power from 80 to 180W. I can assume that soon there will be additional options. Most of the users should be pleased with the information about the presence of the serviced base in the set. Besides the fact that it is pleasant financially, it will also significantly increase the number of potential buyers of new items. As for the base itself, Velocity racks with 2.5 mm holes are placed at the user’s disposal. 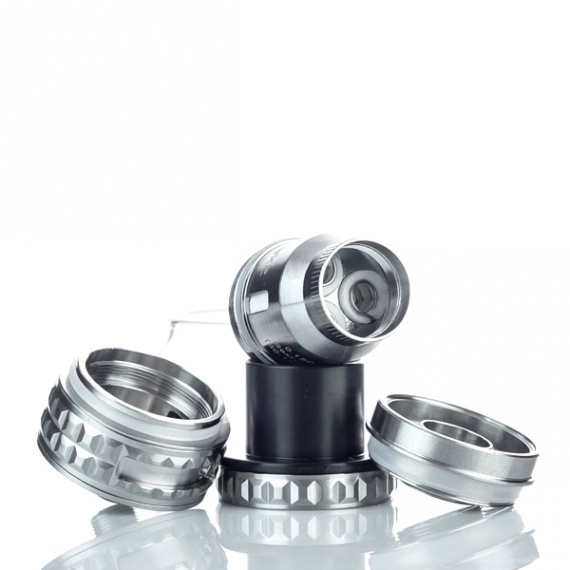 For the air supply to the spirals meet two nozzles (5 to 4.5 mm). 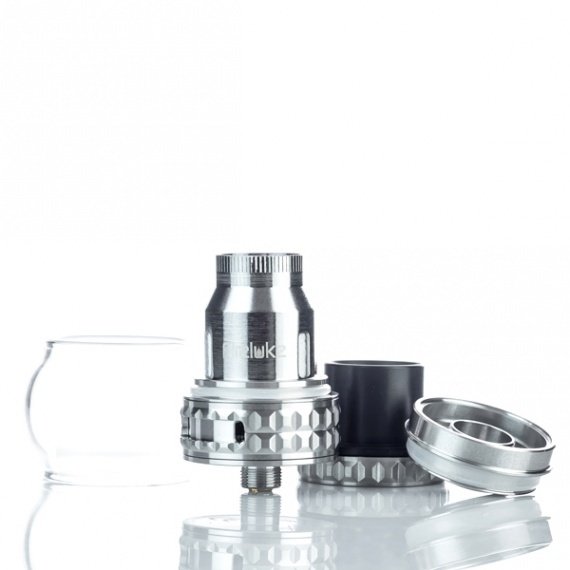 Included with the atomizer comes two glasses for the tank. 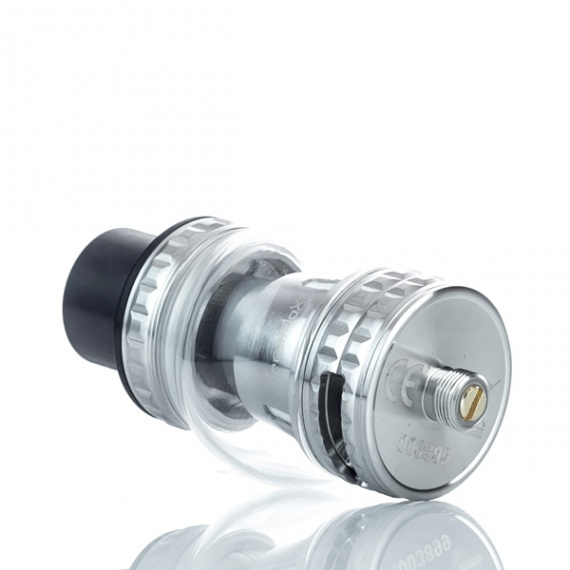 Both have a slightly convex shape, which is at the same time a chip of the atomizer and a way to increase the volume. There is a definite sense of this – depending on the installed glass, the volume will be 4 or 5 ml. The tank is filled through two holes under the top cover. Air enters the evaporation chamber through two slots in the bottom of the case. Their size (14 by 3.5 mm) should be enough with their heads, both for complete evaporators and for any adequate spirals. The tightness of the tightening is adjusted by turning the ring. It is possible to completely block the slots, at the end of the installed stop. 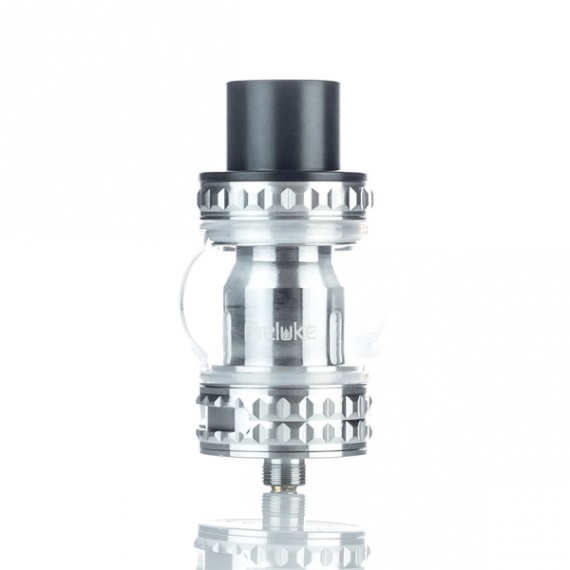 At the top of the atomizer we see a wide drip type (13 mm). Unfortunately, the manufacturer decided to use its own format, so it’s not possible to install your own type of drip. The Vaporesso Aurora Play is a new pod mod kit with a design based on a Zippo Lighter. There was apparently an earlier model of this simply called the Aurora – but I am unable to find much about this on the Vaporesso website. As you can see the body has a flip up lid – which keeps the mouthpiece nice and clean and makes life easier for having this in your pocket. Inside the body is a 650mAh internal battery which when charged at 1A can apparently be fully charged in only 45 minutes. 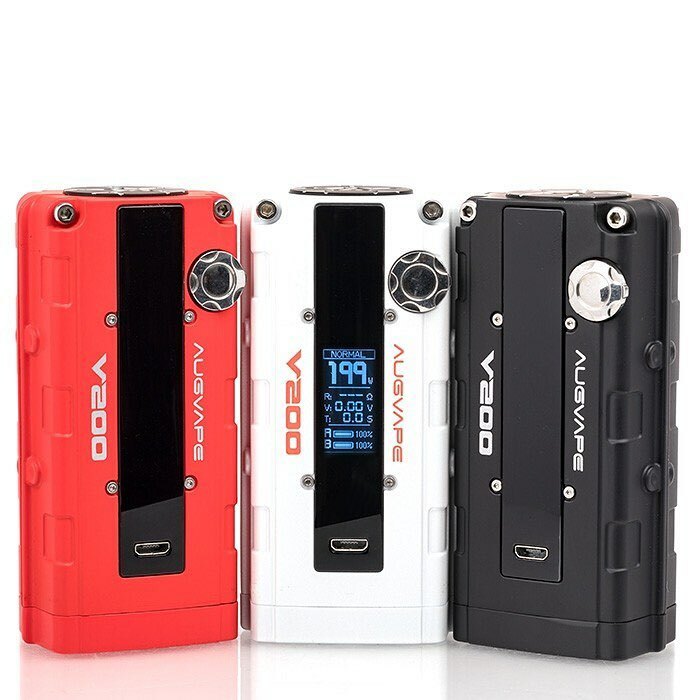 The device is controlled by the OMNI Board Mini chipset – which is the smaller version of the chip used in most recent Vaporesso devices and will provide plenty of safety protections. 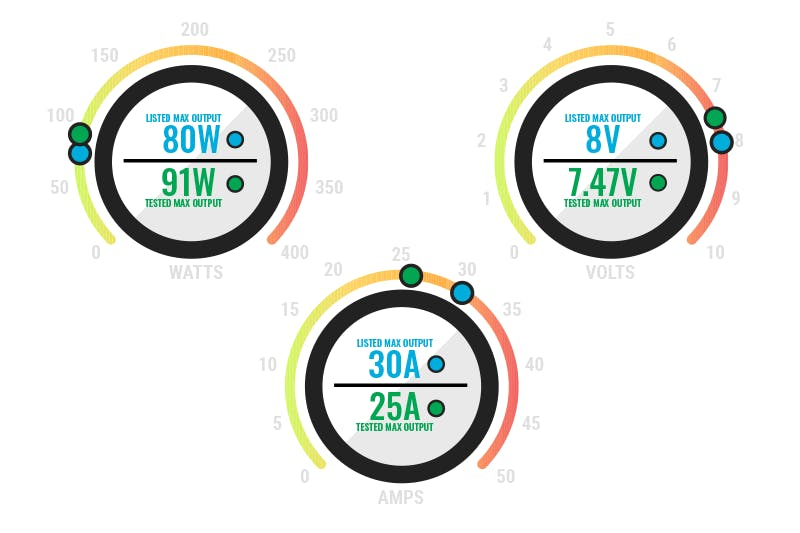 There are 3 power settings on the mod – High (12.5W – Default), Medium (10.5W) and Low (9W). The modes are selected using the power button and the LED light colour will show which mode is selected. The pod contains the coil which in this is the CCELL coil and is 1.3ohm resistance – so ideal for High Nicotine and Nicotine Salt E-liquids. You can refill the pod using the supplied bottle by pushing in the port until it opens. I am not sure if this will be as easy not using the supplied bottle. 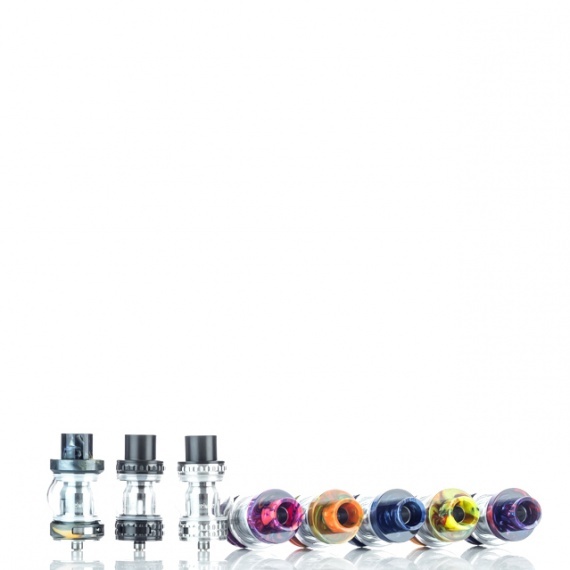 There are 4 colours to choose from – Metallic Grey, Silver, Bronze and Rainbow. This could be a handy little device and very pocket / handbag friendly. Comes mod in a plastic box that looks very presentable. Inside the box-mod, the branded USB cable, which looks very nice, although a bit short, about 0.5 m, USER-manual (color, English language), card for participating in an inste party in Augvape. 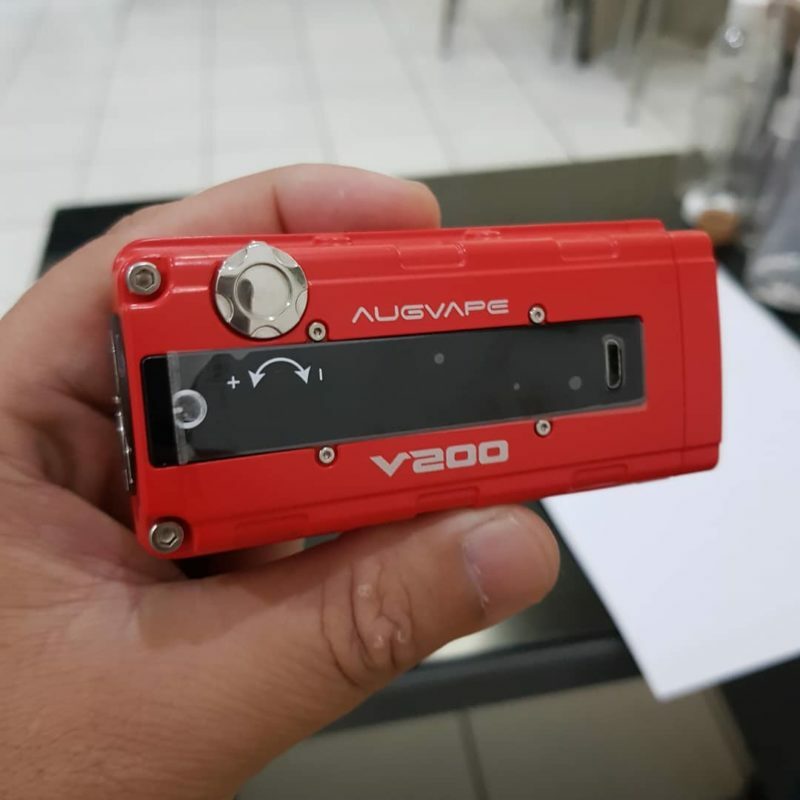 Augvape V200 mod is made of zinc alloy and is available in three colors: white, black (matte), red, has three modes of operation: varivat, mechmod mode – Bypass and another varivatt mode – V Mode, raises the mode from 0.05 ohms in any modes It works on two 18650 batteries and is capable of charging them with a current of 1.2 A. On top is a steel connector. 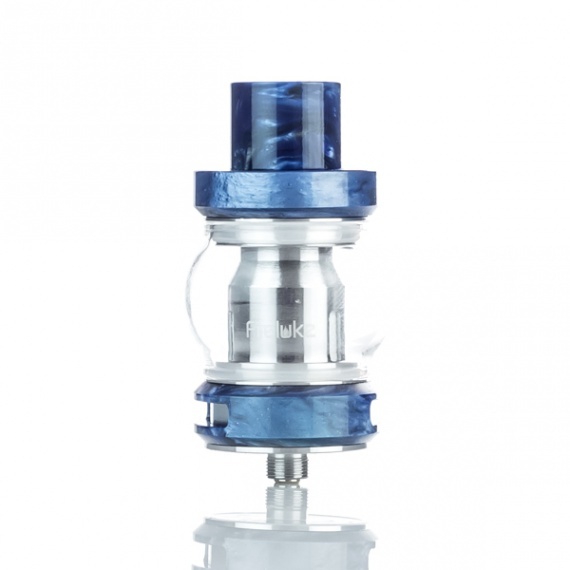 The positive pin is gilded and has a tight turn, which will have a good effect on contacts with the atomizer or drip. The half-millimeter connector platform rises above the main body part and thus the paint on the body will not scratch and peel off. 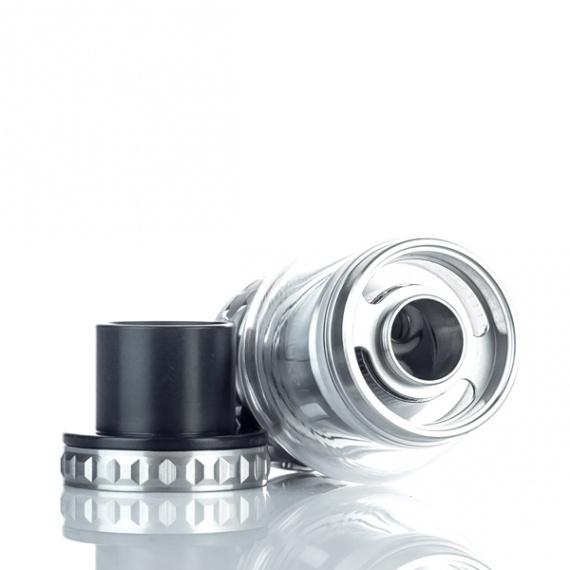 You can wind the atomizer up to 30 mm due to the central location of the connector and a large area of ​​landing. Fire button stylized display, slightly toned. The contact area of ​​fire is approximately 12 mm by 12 mm. Under the button there is an LED that starts to burn only at the moment of pressing and during the day it is not visible at all, only at night. At the bottom there is a battery cover, which walks a little on the hinges, but closes adequately, did not open itself during the tests. The modem charges for a long time, since the charging current is only 1.2 A. At the same time, the long process of charging the batteries has a beneficial effect on their lifespan upwards. The device turned out to be interesting, the board works adequately. There are no thermo-control modes and therefore some such vap will not enter. In general, there are no complaints about the operation of the device. The only point is to the size of the mod. Thickness and width – everything is fine here and it’s nice to hold it in your hand. However, the V200 is tall. 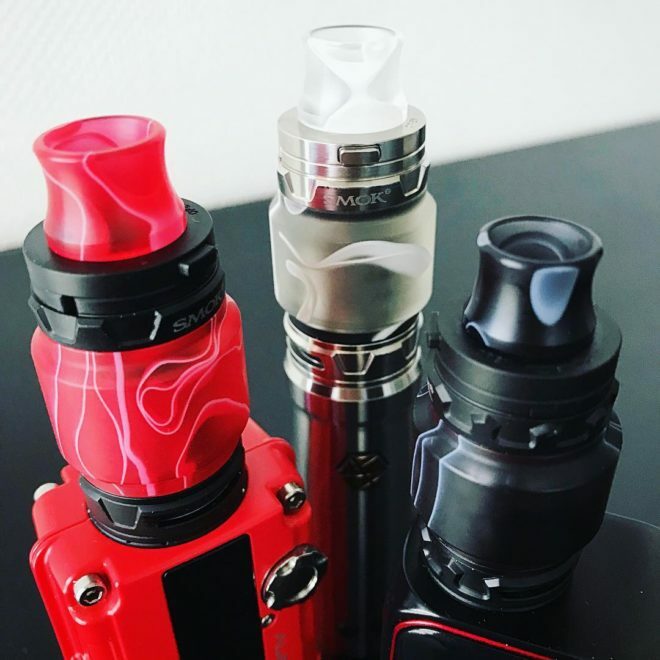 With atoms such as Griffin AIO or the popular TFV12 and TFV12 Prince, the bond will be very long. And so all is well. 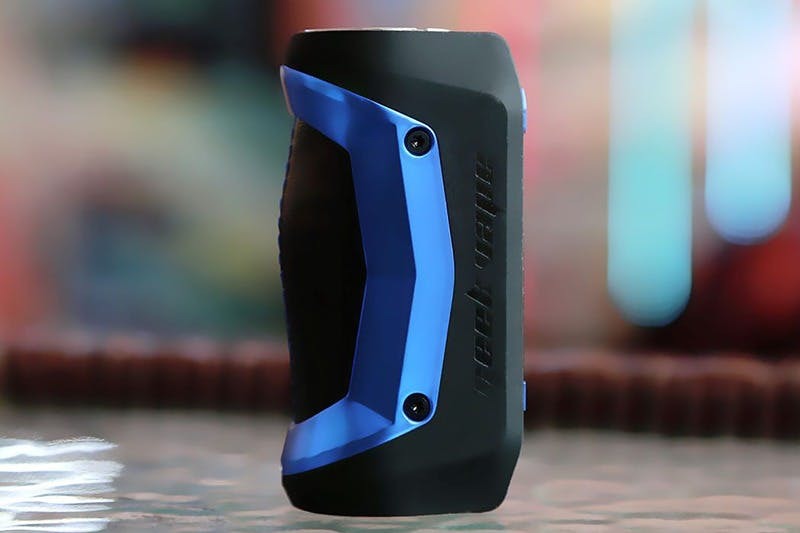 The Geekvape Aegis Mini Mod is the latest box mod from longtime popular manufacturer Geekvape. Mostly known for their atomizers like the Ammit, Griffin and Zeus series, Geekvape has also given us some solid mods lately. 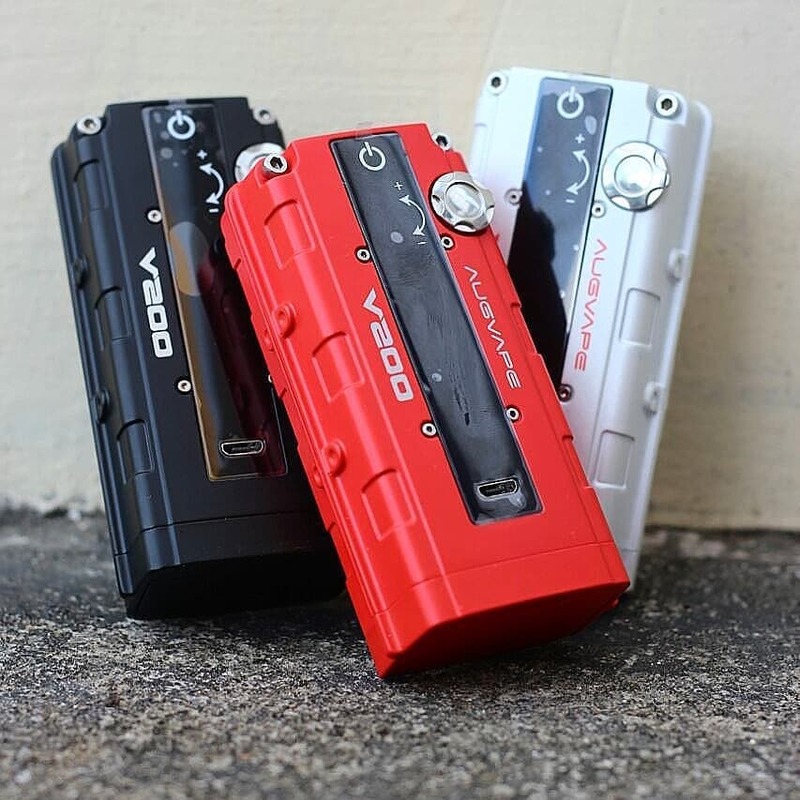 Their Aegis, Aegis Legend and Gbox squonker were all good mods, and the Nova was excellent. 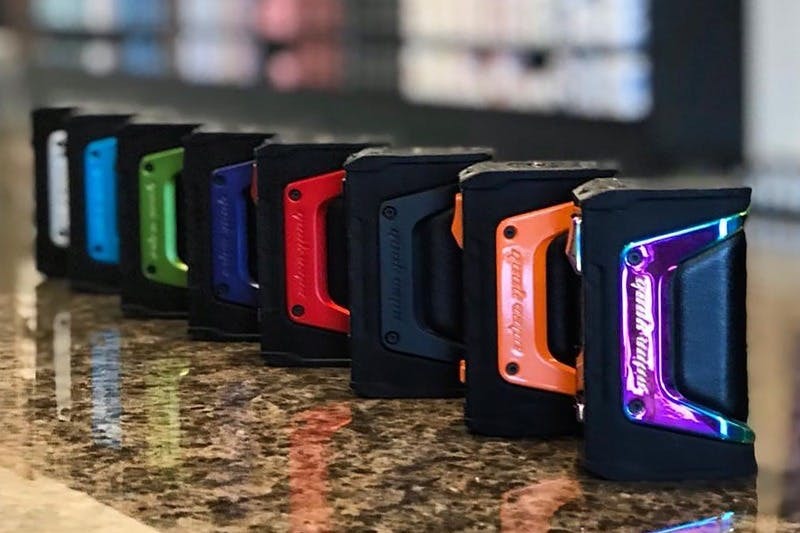 The Geekvape Aegis Mini is an internal battery mod rated at 80 watts and, true to its name, is designed as a really small version of the original Aegis. 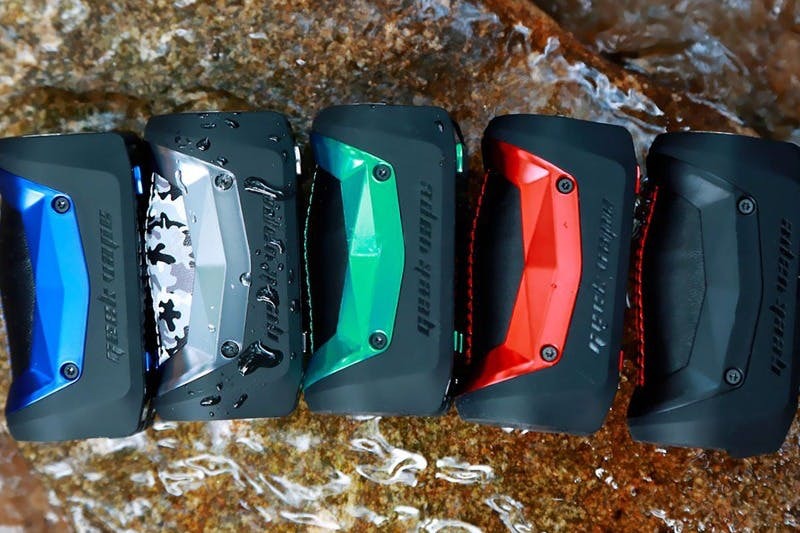 It’s available in a whopping 17 color configurations, with some of them featuring the colors of country flags, which is pretty unique. 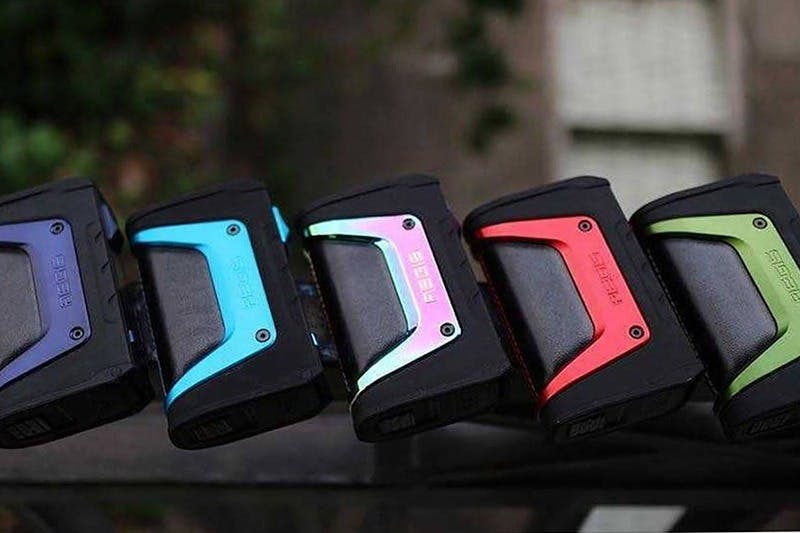 Can the Aegis Mini live up to Geekvape’s previous offerings? I hope so, but keep reading to find out. 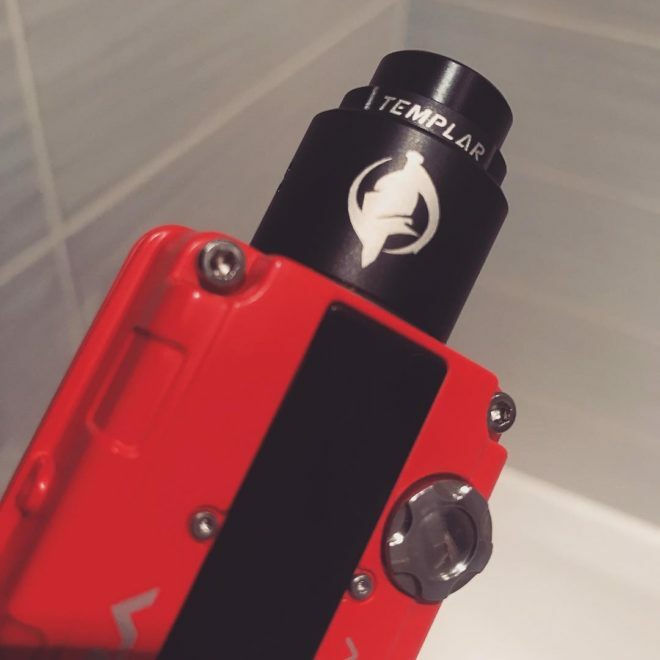 When I first got this mod, I was pretty impressed with the design. 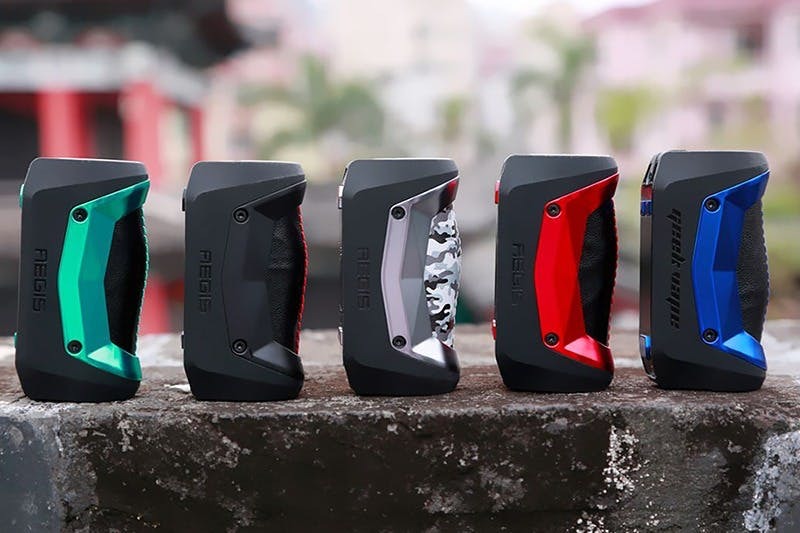 They kept the same sleek and classy look of the Aegis and Aegis Legend but shrunk it down into a tiny and lightweight body. I’ve always been a fan of the looks of this series of mods. I got two of them, the stealth black and the black and green. One for using and testing and the other to test the durability and waterproofing of the mod, just in case it was to fail. This has happened to me on a few mods like the Wismec Active, that wasn’t waterproof at all. The menu system and screen are the same as all of the other Aegis mods, simple to use and with plenty of features. Overall, I was pretty impressed with this mod. When I say that the Aegis Mini is small, I really mean it; easily one of the smallest mods I’ve come across. It is around the same size as a Voopoo Mojo, but also very light. I weighed the Mojo at 172 grams, and it’s a light mod, but the Aegis Mini weighs in at 122.4 grams. It’s also very comfortable to hold thanks to the rubber coating. The design is broken down into a few parts. The main part of the mod is metal but coated in a nice thick rubber that has shown no signs of wearing and is there for durability and comfort. The flair part is the trim which matches the fire button and the adjustment buttons. And lastly, the leather, which has a ton of design options as well. The stitching on mine matches the trim color, which looks really good. There is no button rattle at all on this mod. The 510 pin is great, although a little on the short side as far as travel goes — with some longer atomizers it can leave a slight gap. The 510 platform itself can fit a 25 mm atomizer with room to spare, and this type of mod isn’t really usable with anything bigger, so overhang won’t be an issue. The screen is a nice and bright 0.96-inch black and white screen that is easy to see. The USB port is on the bottom, and you need to remove a rubber plug to access it. The leather feels nice and looks great — just an overall well-designed good-looking mod. The Aegis Mini is IP67 rated, so I tested it like the other mods with this rating. I tested the waterproofing first by putting it in a hot tub at 102 F temp at a depth of about one meter. I had the mod turned on and left it in for ten minutes. I came back and took it out and dried it off and it still worked fine. Then I let it sit for 72 hours, in case water got inside. Came back and checked it and the mod still worked as it should. No issues there. Overall, it’s a pass for both shock resistance and water resistance, but being as this is the third mod in this series, I do have a few suggestions how they could improve the drop performance. The rubber bumpers around the frame should protrude out a little to protect the screen on this mod or build the screen indented into the mod like their Nova, as the screen seems to be its weakest link. The other is to make the buttons rubber, or have them sit flush with the screen like Aspire did with their Skystar mod. Those two changes would make it even more rugged, in my opinion. As far as the modes go, it has the standard power mode, TC modes for Ni200, Ti, and SS, TCR mode, as well as a bypass mode and a VPC (watt curve mode). Everything you need pretty much in a mod so no complaints there. Some preheat options for power mode would have been nice but since it has VPC, not a big deal. The Geekvape Aegis Mini is a pretty basic mod, and if you’ve used any Geekvape mod recently, it works the same way. Here’s a rundown. Overall, very simple and easy to navigate. 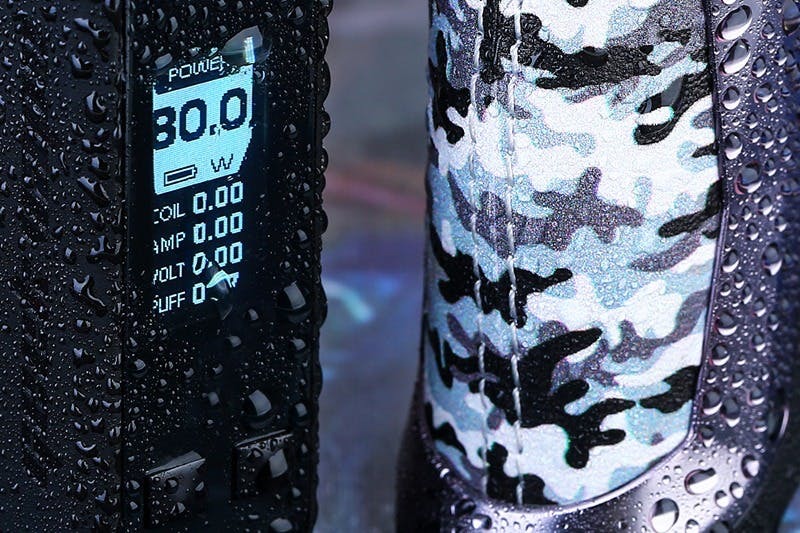 Geekvape lists the specs at 80 watts, 8 volts, and 30 amps. I’m happy they listed all three as I feel every company should do that. During my testing, the max achieved wattage was 91 watts, So it is accurately rated and capable of doing a bit more than the 80 watts listed. The amp limit I got was 25 A, which is in the average range for internal battery mods these days (25-30 A). However, that was with a 0.12-ohm build and 78 watts so it’s possible the amp limit is even a little higher than that as I was capped off by the watt limit. The volt limit I got with a 0.61-ohm coil was 7.469 which shows there is a boost circuit like there should be in this style of a mod and, again, I was limited by the watts, so it could be even higher. I consider it accurately rated. The great thing about this mod is I was never capped off by the volt or amp limit. 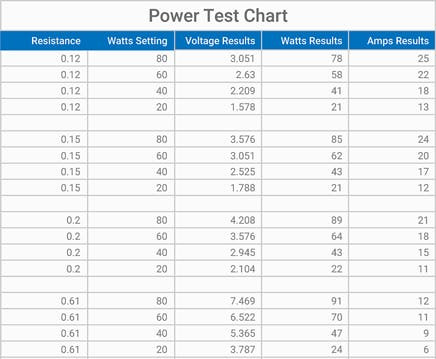 I was able to get the full 80+ watts with all my tests which had resistances from 0.12 ohm to 0.63 ohms. The VPC mode also works excellent. The mod adjusts in 0.1-watt increments but if you hold the button down it’ll go by a full watt until you release it. Not a bad system at all and adjusts quickly. Even when pushed to its limits, the mod never got hot, which is very impressive. It also proved to be a pretty accurate mod; though it does hit a little on the high side. 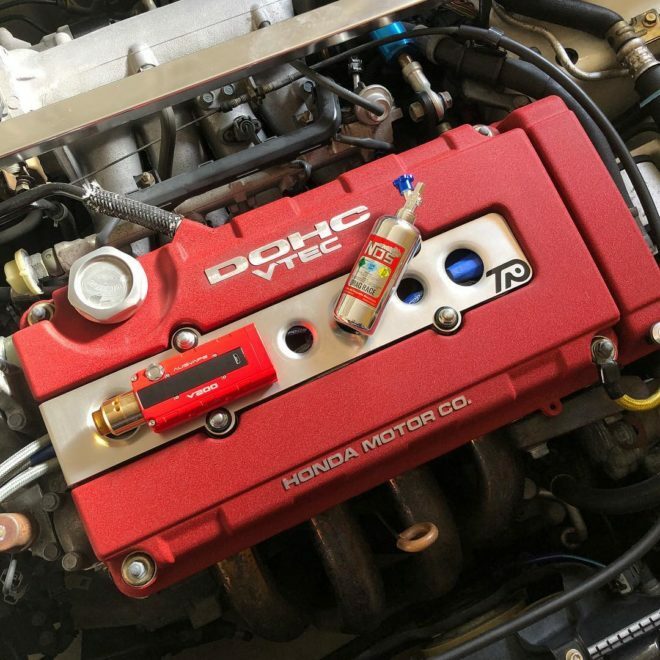 I’d suggest starting about 10 watts lower than you normally would with a different mod to compensate for that. It didn’t struggle at all with the 0.12-ohm build either which is impressive. Overall, a great performer in power mode. I also locked my resistance. The default TCR for SS mode is 105 which isn’t for SS316 but for SS304 instead. I wish companies wouldn’t use that value since most people using SS wire for temp control use SS316 wire. They either have to set the default in the 88-92 range or at least label it as SS304 mode instead. I normally use a TCR of 92 but unfortunately, using 92 in TCR mode produces way too little of a vape on the Aegis Mini as it cuts off way early. Even turning the mod up to 600 F couldn’t provide a warm vape. Using SS mode gave similar results so I needed to play around in TCR mode to dial it in. After some playing around, I found the best TCR for SS316 wire to be 120. 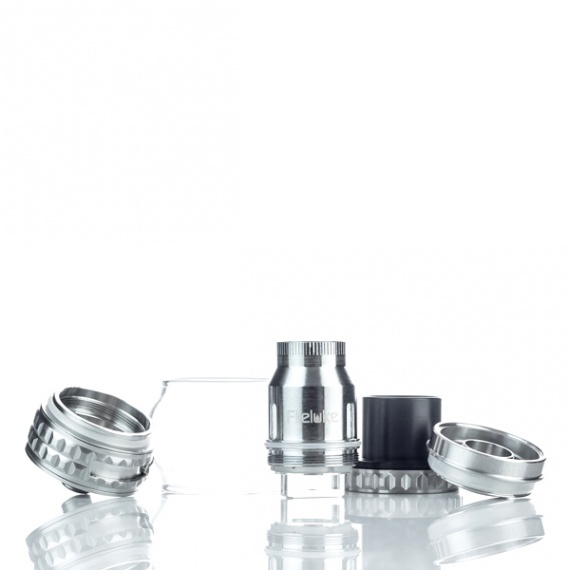 Using that setting, it provides a warm vape in the 430-470 F range as it should be and you can adjust higher or lower for your preference. The dry hit protection is good, and the throttle is smooth. It’s not going to be DNA mod level by any means, but it’s a pretty good vape in temperature control mode with those settings. I just wish it didn’t need as much adjustment to get it right — they should tweak it to make it more accurate on their next mod. Since it’s an internal battery mod, and only charges through the USB, I felt it’s important to check their specs. They list the charge rate at 2 amps and the battery capacity at 2200mah. In my testing, the max charge rate I got was 1.23 amps. When companies list 2-amp charging it rarely means you’ll get the full 2 amps as it’s a max ability, but most of the time it’ll be 1.5 and above while charging. This mod was between 1 and 1.5 amps, so I feel a more accurate rating would have been 1.5 amp charging and it should have been listed at that. That’s not the only thing overstated sadly. The battery is listed at 2200 mAh, however I found it to be 1787 mAh and should be listed as an 1800 mAh battery. What does that mean? Well still 1800 mAh isn’t bad depending on how you use it, and the 1.5-amp charging is still pretty fast but I’d say the mod is best used at 45 or less watts for decent battery life. I’m not happy about the overstated limit, but it wouldn’t surprise me if other companies did that as well, so I’ll make sure going forward that I test these claims in my reviews for internal battery mods to keep companies honest. Overall, Geekvape took a nice rugged mod and shrunk it down to a more portable version making it a very nice beginner device. If you vape under 45 watts, and especially if you vape MTL, it’s a great mod to pair with an RTA for a small portable setup that doesn’t need to be babied and will give some decent battery life. It’s easily one of the three best internal battery mods I’ve come across this year along with the Mojo and Kroma-A, while being the smallest of the three and by far the most durable. I wasn’t happy about the overstated battery and charge rate but they nailed the rest of it, so this one is well worth a look in my opinion if you want a small internal battery mod.